Nero d'Avola wine and their Sicilian identity stand up to their name. Nero d’Avola wine has a funny history. It is a grape with an identity complex. 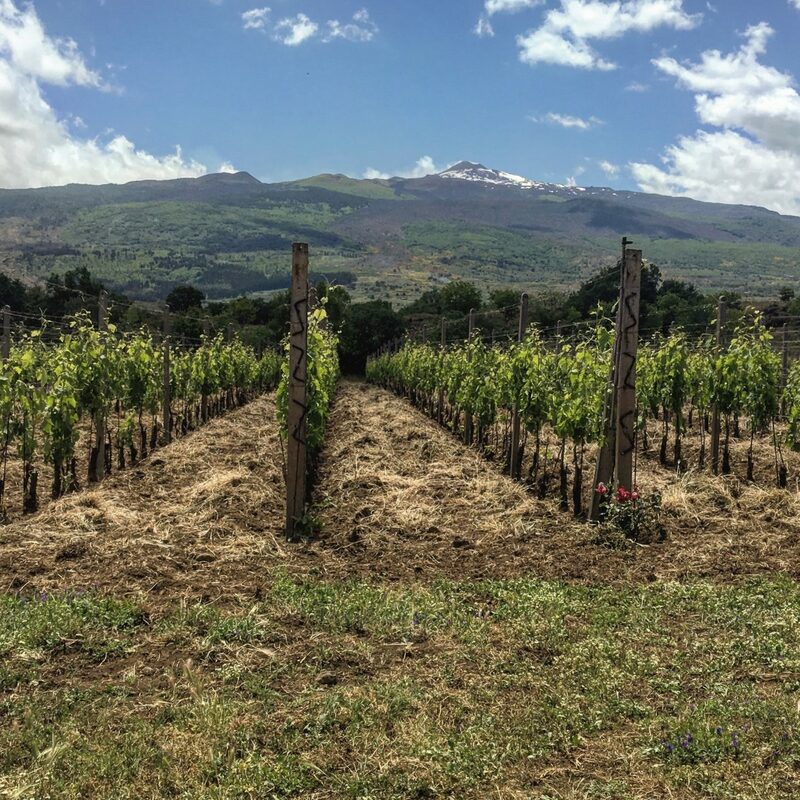 If you go the northern slopes of Etna, for example, you’ll find miles and miles of Nerello Cappuccio and Nerello Mascalese grapes, native to the area and living directly in the volcanic soil. You can find the benefits of grapes grown in volcanic soil here. In Chiaramonte Gulfi you’ll find Frappato. Near Agrigento, you have thriving rows of Perricone. These are the towns where you find vines, grapes, and harvest activity. But not Avola. In Avola there is no mass production of wine. There is wine production but not anywhere near the quantity of Nero d’Avola as you have in the popular villages near Ragusa, Modica, Noto, and others. Avola is a coastal city, just a few kilometers north of Syracuse. 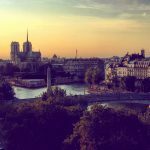 It has a long history as a Roman settlement conquered by several invading armies over the centuries until the famous earthquake of 1693 leveled the island, destroying most of whatever weak wine production the town had. In the late 19th century, the phylloxera epidemic destroyed the replanted vines around Avola (which were all mixed varietals). The locals then planted “Nero d’Avola” vines around Avola and harvested them many years later. So if Nero d’Avola was planted in Avola after the phylloxera devastation where did it come from originally if not Avola? Let’s start with the easiest part of the puzzle. Anything that is “dark” or “red” becomes translated as “nero” (black). Names such as “nerello”, “negroamaro”, and “nero di troia” reflect this linguistic tendency. 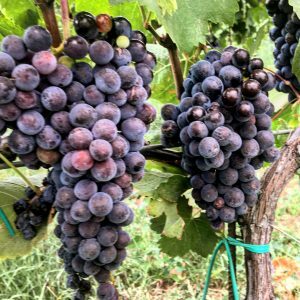 The origin of “Avola” in the grape nomenclature is trickier to explain and involves local dialect and politics. According to Ian Agata’s Native Wine Grapes of Italy – the quintessential authority on Italian varietals -, Nero d’Avola is another name for a principal red grape that grows all over the peninsula called “Calabrese.” It has medium-large oval berries which grow in compact, winged bunches and can tolerate high-saline soils and intense heat. It never lowers its acidity, making it a perfect resident in southeast Sicily. 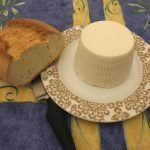 So how did “Calabrese” become “Avola”? Whatever the name, one can’t deny Nero d’Avola’s mild tannins, ability to age well and flavor profile of black fruits or black pepper. They are full-bodied, rich wines that can pair with several dishes (especially the Ragusano countryside barbeques). 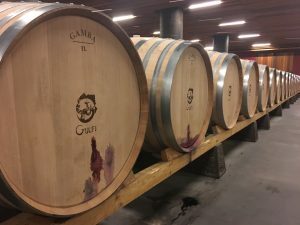 In some older wine reviews, I’ve been reading how the Nero d’Avola “…is just finding its feet.” This conclusion couldn’t be further from the truth. For decades I’ve been drinking Nero d’Avola and Cerasuolo di Vittoria (Nero d’Avola blend) with extreme pleasure. 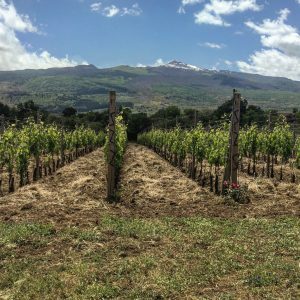 To my joy, the international wine market never paid too much attention to Sicilian wines (until this great 2015 article in the New York Times blew the lid off this well-kept secret). Maybe the Barolo, Brunello, and Amarone craze distracted them from paying any notice. 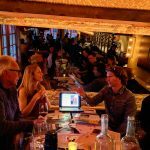 It makes me happy to see that the wine critics have gotten off the couch and up on their feet to sing the praises of this unique, ancient wine….whatever it’s called. Do you like what you are reading? Let us know! Send us a like or spread the love: share this post and hopefully one of your friends will know what to get you for your birthday!